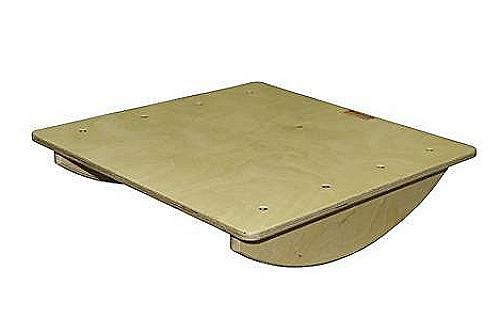 Activa A versatile wobble board with more funcationality than the traditional timbered wobble board. Donuts are ideal for applications limited only by imagination. 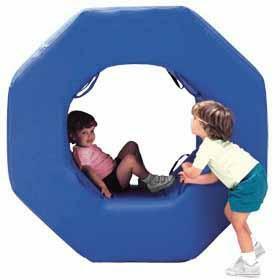 Preschoolers crawl through them. Lay it on the floor and you have a circular balance beam. Advanced students practice dive rolls or use it as wall overs.Other variations: Octagon donut and Donut halves. It converts into a tunnel when 2 bridges are joined together. easy deflation for storage till next required. functions as a landing mat. 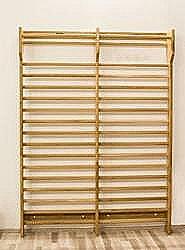 The Wall Bar resembles very much a ladder with slight variations to its size, construction and customised attachments for which it becomes a very useful fitness/rehab equipment in the Home, Gym, School, Medical Gyms and Therapy Centres. 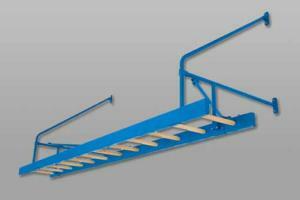 Wall Bars come in Single, Double and a Multi Gymnastics Wall ladder for Children. There are more than 50 exercises associated to the use of the Stall Wall Bar. Some optional attachments for the Wall bar include: Abdominal bench, Dip Bars, Pull up bars with angle handles, step up platform, chin up bar, incline board, incline ladder etc.are ideal for applications limited only by imagination. 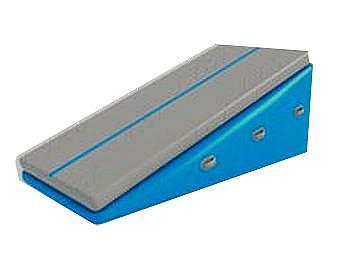 Incline mats, Wedges also known as wedge mats or cheese mats, are used in tumbling movements in which gravity assists. Used in performing forward rolls, back rolls or back handspring down the incline to initiate greater momentum. Also used in handstand-hands placed on the lower part of the incline-fall to a bridge then kick-over while feet are on the higher part of the incline. 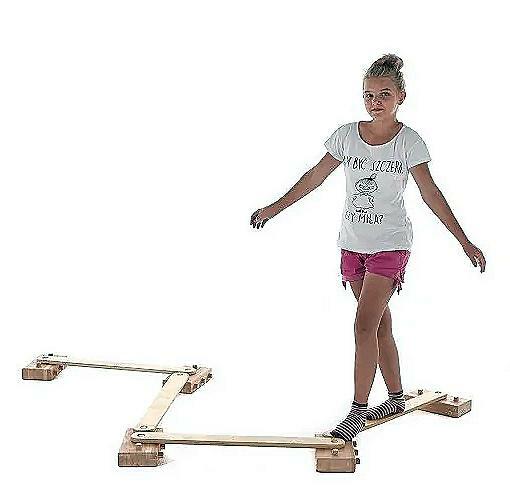 This makes it easier to kick over to a stand because the feet are higher than the hands. The lower the feet are from the top of the incline, the more challenging is the kick-over from bridges. Balance Beams are available in different forms: a single piece or a set of 4 pieces each connected to be multi directional to suit the space or type of turn required. Tailor the beam to meet the needs of the user, the single piece may be "listed" to create an additional level of difficulty. Another variations may be incorporating a balance beam to the underside of a Gymnastic bench as pictured. 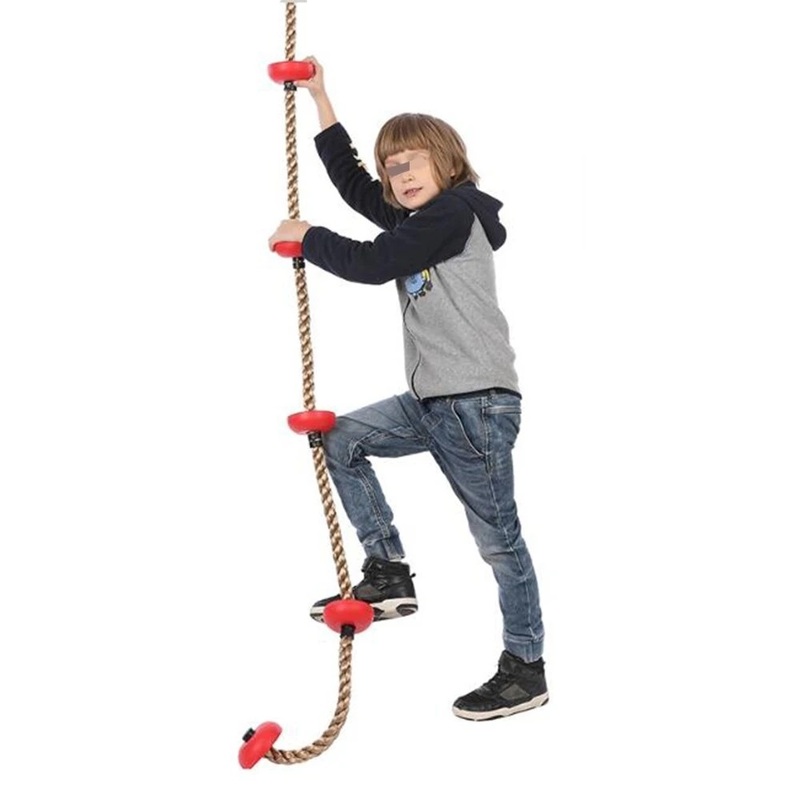 Climbing Rope Motivation is everything, to create ways children do activities that lead to range of motion, joint mobility, trunk stability, sustained grasp, balance. Help them achieve the difficult work of stretching, strengthening and balancing during their play. The Air Barrel is an extremely versatile, multi-purpose training device. 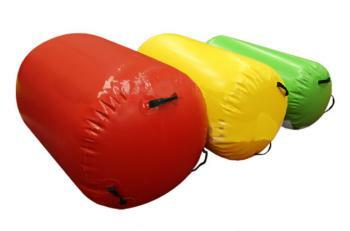 Bouncy and firm, it aids with drills that cannot be done using traditional foam shaped props. 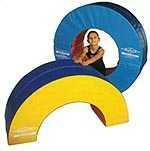 It is used for tumbling, vaulting and bar skills teaching body awareness and control. Cradles may be used to stabilize the Air Barrel for a variety of drills, and make great pre-school shapes when used separately. Set them up in obstacle courses or do cartwheels over them. If your preference is over the traditional foam versions, speak to us for them. Gymnastic Mats are higher in density and texture to cushion the impact from a fall or jump than regular exercise mats. We use Etha Foam or Rebonded foam upholstered in leather-like Vinyl or fire resistant Tarpaulin. We customise Folded and full length mat pieces. For the latest in mat technology, please see the inflatable mats featured above. The above inflatable mats material are NOT similar to that of children's inflatable toys. The fabric material is reinforced between layers of Tarpaulin to give it resilience to withstand pressure within and load impact from without. The 25mm wide joints are thermally sealed instead of line-crimped found in toys. Depending on the application, the surface and thickness of Tarpauline is customised to requirement. 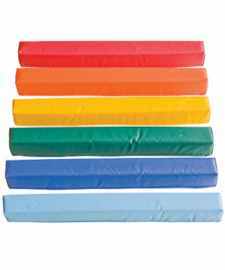 Above, are Ribbed and Pocketed Surfaced Gymnastic mats The sizes and thickness of mat are of user's choice. so are the colors. 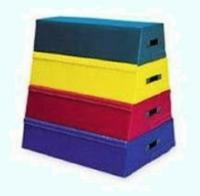 Handles may be incororated to facilitate carrying in case deflated mat is large and heavy. Leaks and punctures are easily DIY using the manufacturer's repair kit. 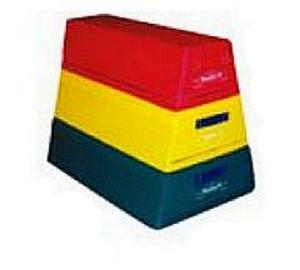 A powerful air pump is included with inflate and deflate functions. If you think jumping on a Trampoline may not be a strenuous, aerobic exercise and would have no significant benefits, the reverse is true. Bouncing on a Trampoline strengthens the heart, improves blood circulation, stimulates the flow in lymphatic system, helps slow the effects of ageing, revitalise vision, reduce stress and benefits children with learning disabilities and cystic fibrosis. Children learn to use the proprioceptive and vestibular input of jumping to help them modulate and organise. 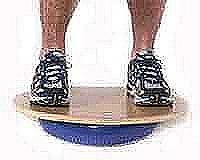 This is similarly used for strengthening and building cardio-vascular endurance. 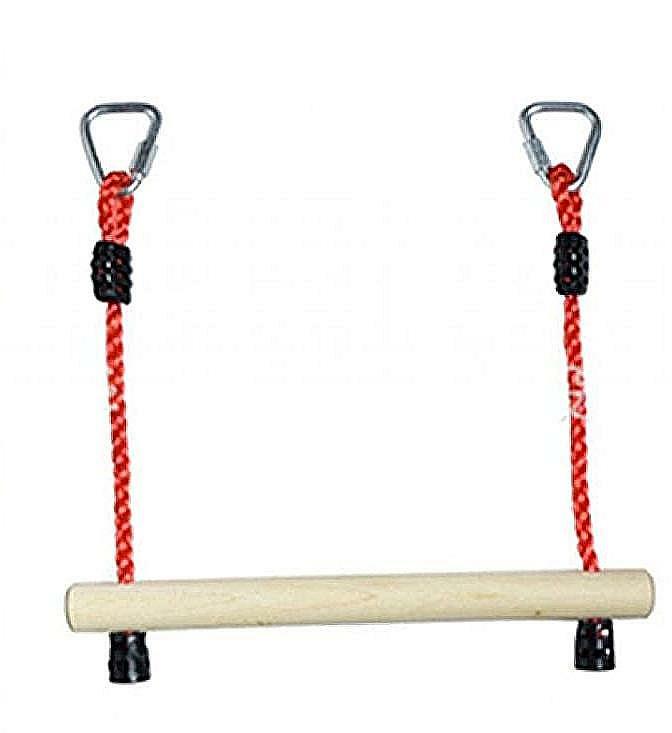 Monkey Bars for dexterity and for developing upper body strength. Our space saving designs feature a wall mount version together with a compact therapy gym within the home with a monkey bar. 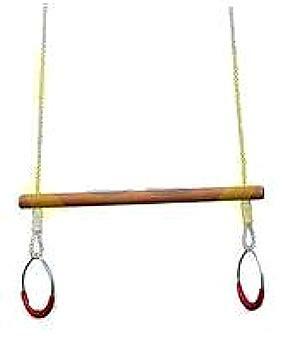 Other attachments if required: platform swing, trapeze, rope lladder etc. may be hooked on to the ceiling bars. Landing Mats help break the fall during Gymnastics, hence reducing the possibility of injury. We have both the traditional foam mats and the NEW Inflatable landing mat with pocketed surface that will serve also as a Bouncy Trampoline The pocketed surfaced mat is the same used to cushion falls from high buildings during times of emergencies. Trapezoids with gradual size differences serve as a vaulting horse when stacked up. It may be separated for sports. A smaller version of the same applies for preschoolers and kindergartens. 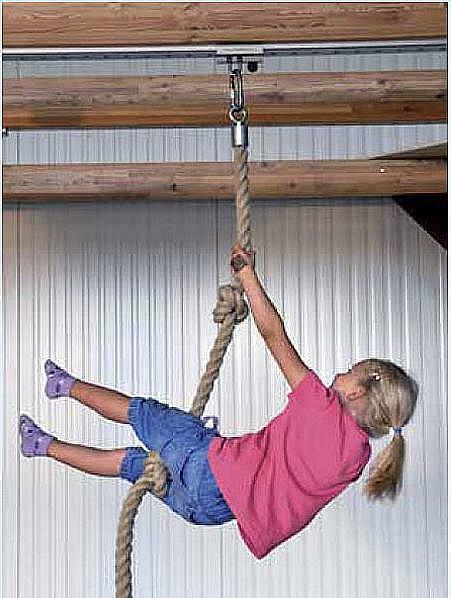 The trapeze helps build a child�s postural control and shoulder stability. Speed Bumps These are practical play training innovation. For teaching basic gymnastic movements, improve balance & coordination.